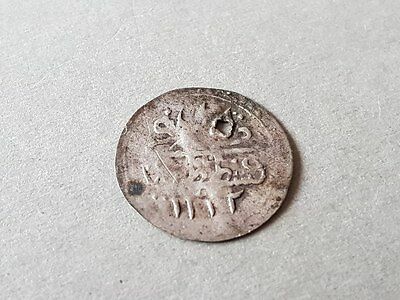 Seller: staria-orel (19) 87.5%, Location: София, София, Ships to: Worldwide, Item: 153410365625 RRR AUTHENTIC SILVER Small OTTOMAN COIN From Sultan Mustafa IV AH 1222 Year 1 = 0.27gr. 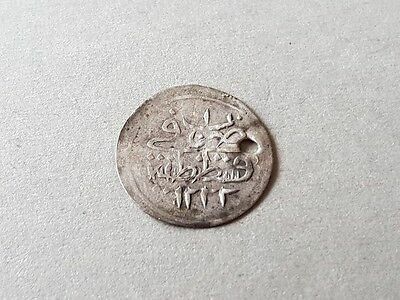 Sultan Mustafa IV AH 1222 Year 1 AD1807 OTTOMAN SILVER COIN ORIGINAL AND 100% AUTHENTIC. Good collector choice! Approximately: diameter 15mm = 0.59" 0.27grams FOR THE REAL CONDITION OF THE ITEM - Please view CAREFULLY ALL photos! Pierced! USED and AUTHENTIC CONDITION! Normal signs of time and use. Please be patient and read the entire description of the listing! Items will be shipped out within 1-2 WORKDAYS after payment is received. I ship items with PRIORITY, REGISTERED MAIL, TRACKING NUMBER and so you wouldn’t have to pay additional taxes. My items travel ABOUT: America and Australia 15-20 WORKDAYS. For Europe 7-15 WORKDAYS. Please make sure your shipping PayPal address is correct! 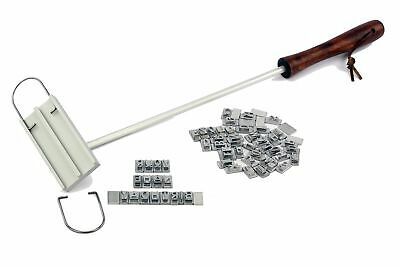 I do combine shipping and GOOD discounts. For more than one item please get in touch with me so that I can inform you of the discount. If you are interested I can send more photos,details and measurements. You will receive exactly what you see on the pictures. Please leave feedback after receiving the item and I will always return the favor. If you have further questions, feel free to contact me. Thanks for your interest, your time and your attention. Condition: FOR THE REAL CONDITION OF THE ITEM - Please view CAREFULLY ALL photos! Pierced! USED and AUTHENTIC CONDITION! 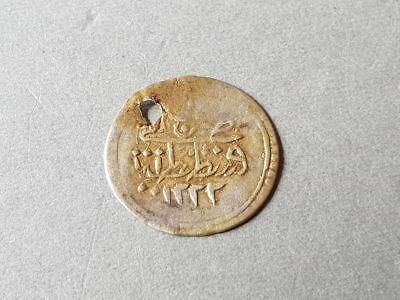 Normal signs of time and use., Material: SILVER Small OTTOMAN COIN, Provenance: silver coin-Mustafa IV AH 1222 Year 1 - 0.27gr.